The most epic tunes in musical theatre history. After watching Ariana Grande and James Corden's beautiful rendition of 'Suddenly, Seymour' on Carpool Karaoke' and their musical theatre version of 'Titanic' on the 'Late Late Show', we're feeling the Broadway vibes. 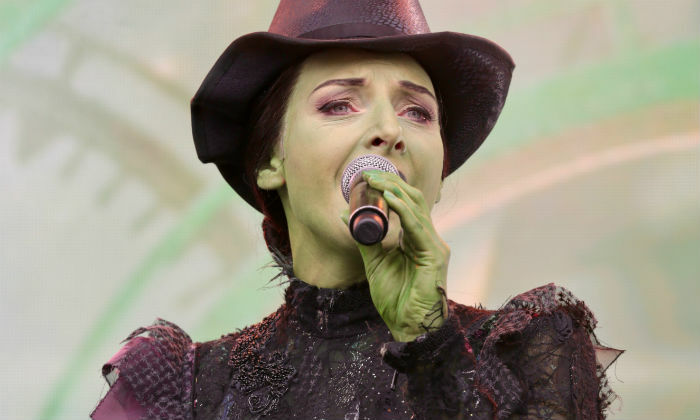 So here are fifteen of our favourite showtunes that ought to be on everyone's playlist. 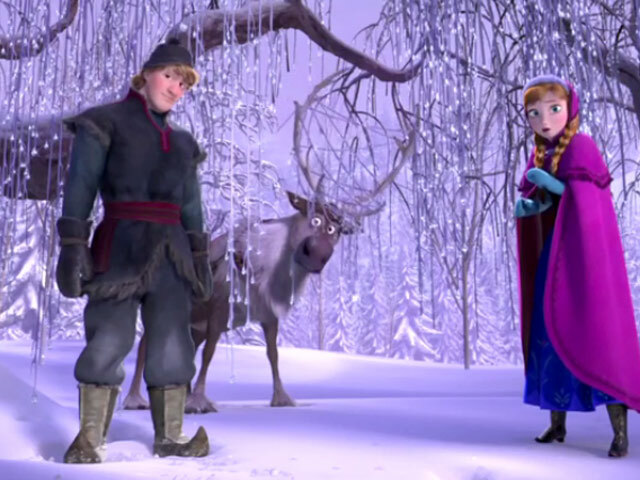 Chilean songwriter Jaime Ciero claims that the 'Frozen' song 'Let It Go' infringes on his own track 'Volar'. 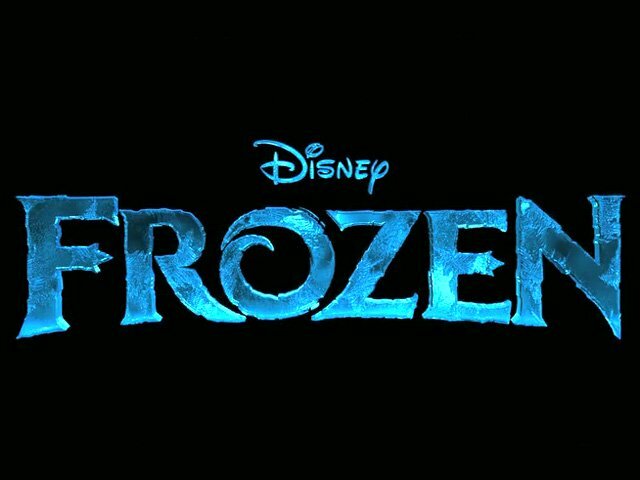 Idina Menzel, Demi Lovato and Disney are all being sued by musician Jaime Ciero, who is claiming that the massively popular song ‘Let It Go’ from Frozen sounds substantively similar to a song of his. ‘Let It Go’ was the memorable soundtrack to the runaway success of Disney’s 2013 animated movie Frozen, and a song that has subsequently driven millions of parents completely round the bend. It was performed by actress Idina Menzel for the movie itself, and by pop star Demi Lovato for the single version. However, TMZ reports on Thursday (November 23rd) that musician Jaime Ciero is suing the three defendants, claiming that ‘Let It Go’ sounds overly similar to his 2008 song ‘Volar’. Idina Menzel has been inspired by Led Zeppelin and is covering 'Black Dog' on her current world tour. 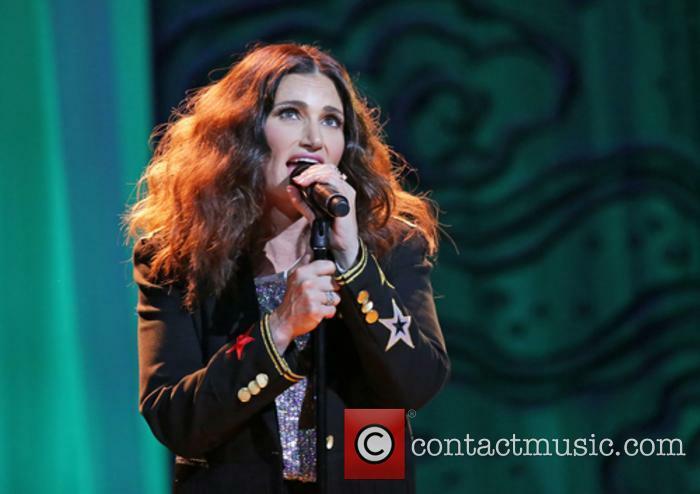 Idina Menzel has been inspired by Led Zeppelin. The singer and actress has included Zeppelin's 'Black Dog' into the set of her 2017 world tour, combining it with her own song 'Cake', which she says was inspired by the legendary rockers. One kid just sang 'Let It Go' better than Idina Menzel. Idina Menzel is just the best - as two children from Dallas found out when they went to see her live in concert last month and ended up being called on stage to sing 'Let It Go' from 'Frozen'. 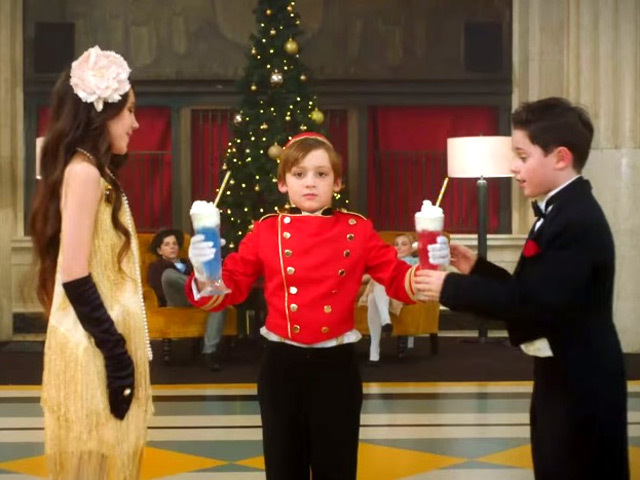 Literally every Disney fan's dream, and this boy certainly has a bright future ahead of him. The 46-year-old Broadway superstar and Academy Award winner was performing at the Verizon Theatre in Grand Prairie, Texas on July 30th as part of her 2017 World Tour and obviously wound up singing 'Let It Go'. Afterwards, she decided to get some kids from the audience up on stage and there she discovered an 11-year-old ball of sass named Luke Chacko. 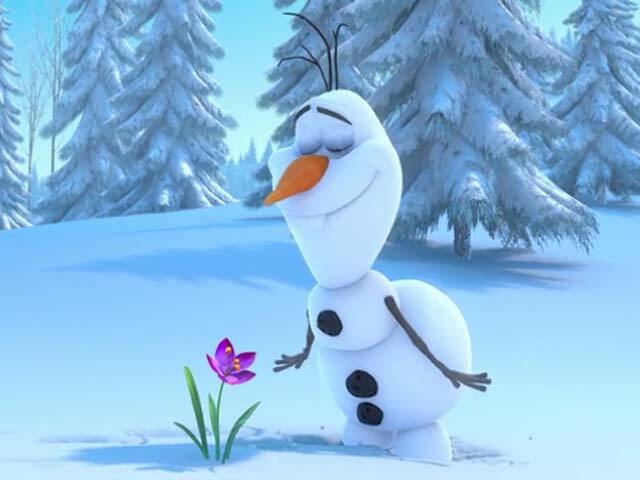 The ‘Frozen’ star shared the happy news with fans on Twitter. Congratulations are in order for ‘Frozen’ star Idina Menzel who has found her Prince Charming! Menzel announced on Twitter Friday that she and boyfriend Aaron Lohr are engaged, topping off what’s already been an awesome week for the actress and singer. She may be Queen Elsa to millions of children around the world, but Idina Menzel’s son Walker isn’t asking for a rendition of ‘Let It Go’ at home. Idina Menzel probably has one of the most famous voices in the world thanks to the massive success of Frozen, but it appears her own son isn’t yet on the ‘Let it Go’ bandwagon. Idina Menzel has said her son Walker doesn't like her singing. Speaking during a show at London's Wembley Arena, Menzel told the crowd that to her five year old son Walker she’s just "mummy" and anything else to him is an “inconvenience". "He doesn't like to hear me singing,” the 43 year old said. The 'Let It Go' singer's apology is sure to break millions of children's hearts, but probably comes as a relief to beleaguered parents. Frozen star Idina Menzel has crushed the hopes of young fans after she insisted that she “spoke out of turn” when she stated that a sequel was “in the works”. The 43 year old star caused a great deal of excitement at the end of last year when she let slip in an interview that Disney bosses were working on a follow-up to the kids’ blockbuster, which currently stands as the highest grossing animated film of all time with global box office takings of $1.07 billion. Idina Menzel singing the National Anthem, Katy Perry riding a giant lion - it could only be the Super Bowl. The Super Bowl is possibly the most anticipated and well-known sporting event of every year; a game of American Football, set to decide the National Football League champion team for that season. On 1st February 2014, the New England Patriots fought the Seattle Seahawks for the title, in a game that saw Quarterback Tom Brady win his fourth Super Bowl and third Super Bowl MVP award. In the end, the New England Patriots won the game with 28, against the Seattle Seahawks 24. Idina Menzel received the honour of singing the American National Anthem during the opening ceremony, while Katy Perry received critical praise for her half-time show performance, featuring Lenny Kravitz and Missy Elliott. With the Super Bowl being such a loved sporting event, it should be no surprise that a whole host of celebrities made an appearance at the show to watch their favourite teams. Amongst those in attendance were Snoop Dog, John Legend, Chrissy Teigen, Chris Pratt, Anna Faris and many more. 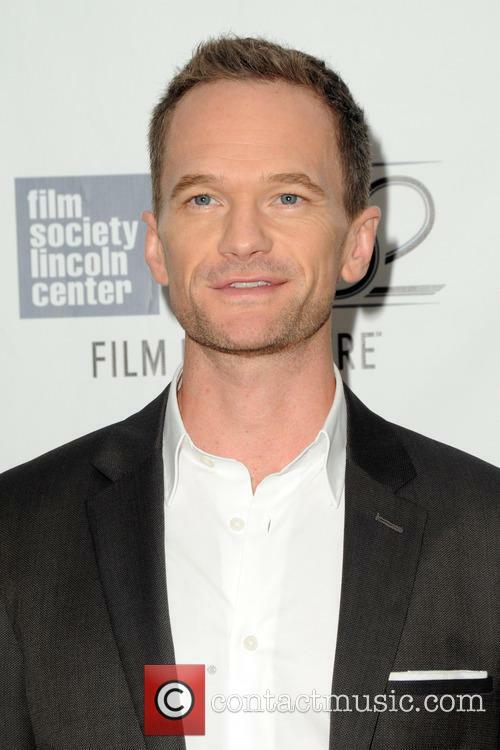 Kristen Anderson-Lopez and Robert Lopez will provide Neil Patrick Harris with a musical number worthy of the Academy Awards. Kristen Anderson-Lopez and Robert Lopez, the Oscar winning team behind Frozen’s megahit ‘Let it Go’, will be bringing their talents to this year’s Academy Awards ceremony, by penning an original musical number for host Neil Patrick Harris. Do You Wanna Build A... Sequel? 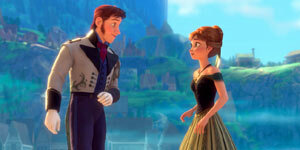 How About A "Frozen" Stage Musical?